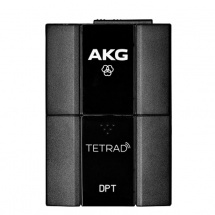 The AKG PT45 is the beltpack transmitter from the Perception Wireless series, a series renowned for its excellent price/quality ratio. 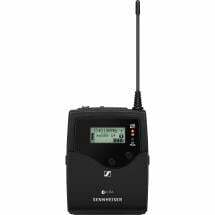 The beltpack is attuned to frequency band M, which leads from 826 to 831 MHz. Its lightweight housing is made of a hard synthetic material and therefore weighs only 60 grams, so that you will hardly notice that you have it on you when you are playing. 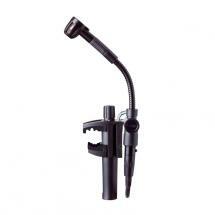 You can directly fasten it to your belt or trousers via the handy clip. Within a radius of 30 metres, the AKG PT45 operates seamlessly with the AKG SR45 from the same series. Setting the Perception Wireless is childishly simple. 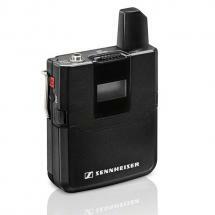 Via a few presses of the buttons, you will have the beltpack transmitter and receiver attuned to one another. 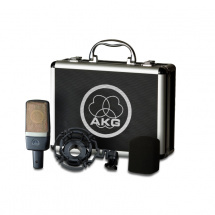 These properties make the AKG PT45 ideal as your first wireless set and well suited for small stages, churches, rehearsal spaces, club rooms and conference halls. Besides a channel switch, the beltpack provides an infinitely adjustable gain control and a noiseless on/off/mute switch. The PT45 operates for up to eight hours on a single AA battery. 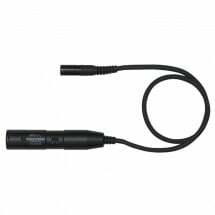 A handy LED indicator lights up when the batteries require replacement. 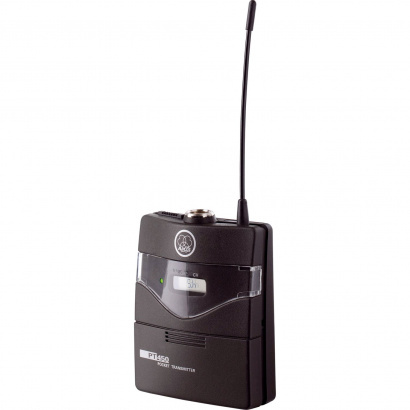 The beltpack is delivered including a guitar cable and also operates in combination with headsets, tie-clip and instrument microphones that are equipped with a 3-pin mini XLR connector. 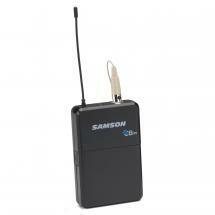 The Perception Wireless series is available for other frequencies than Band M (826 - 831 MHz) as well.